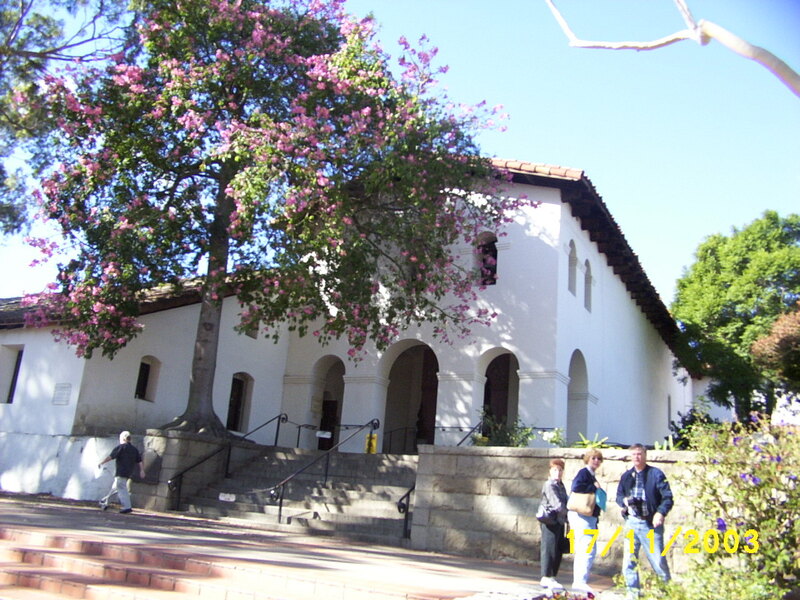 This is the Mission San Luis Obispo de Tolosa founded by Fr. Junipero Serra in 1772. It was the fifth of the 21 California Missions. E-mail our Secretary by clicking here.